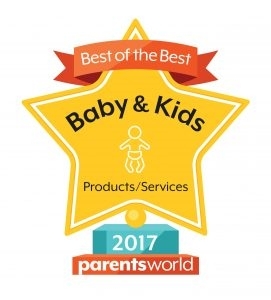 We’re almost at a halfway mark in 2018, and for the upcoming months, there are tons of exciting lineups of events just for you and your family. Happening right at the state of fun, the Island of joy and excitement. Sentosa is bringing you Garfield’s 40th Birthday Bash at Palawan Beach Sentosa. 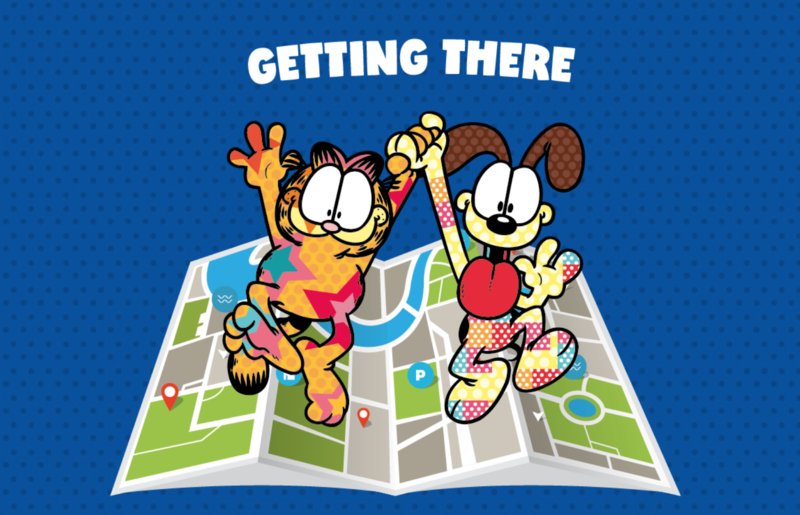 On the 8th to 10th June, Garfield and friends will be celebrating its 40th Birthday at the heart of Singapore. It will be a fun-filled day with activities with carnival games and fun run. 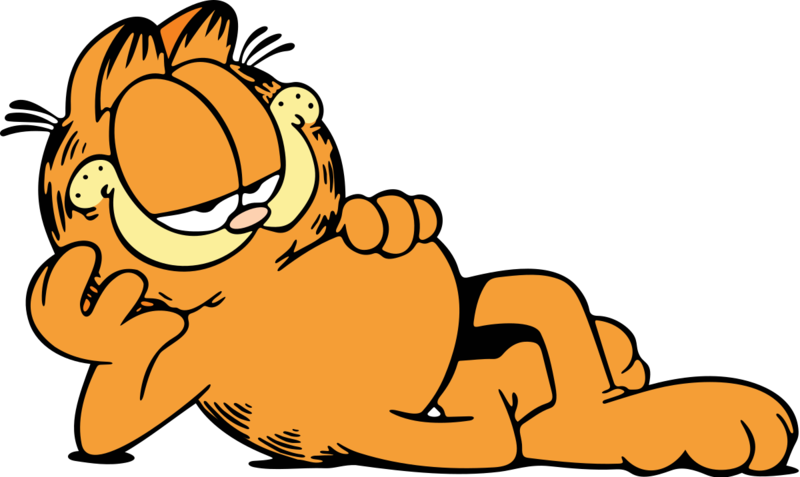 You can even stand a chance to win fantastic prizes from Garfield’s 40th Birthday Bash! Ticket price is starting at $15 (Standard Ticket) where you’ll be entitled to 1 admissions ticket to Sentosa, 1 day carnival pass, and 5x game credit. 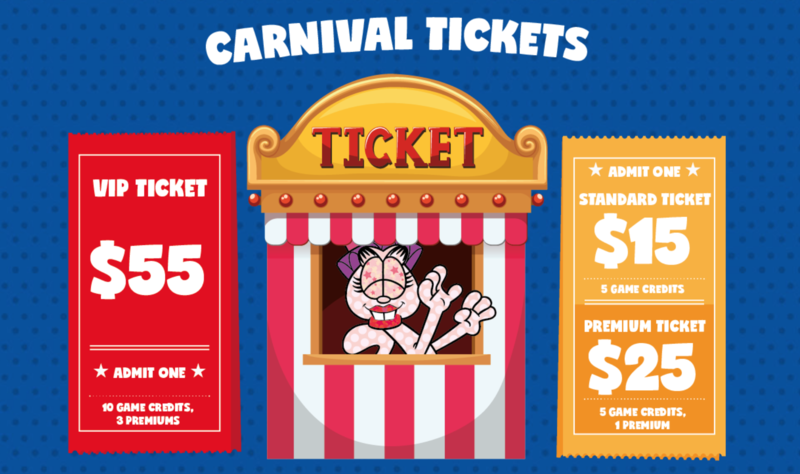 $25 (Premium Ticket) where you’ll get 1 admission ticket to Sentosa, 1 day carnival pass, 5x game credits, and a limited edition Garfield Drawstring bag. 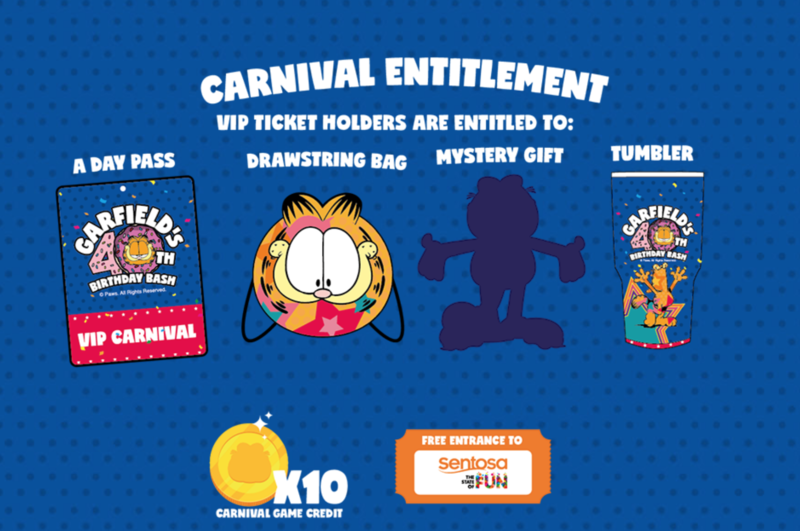 $55 (VIP Ticket) where you’ll get 1 admission ticket to Sentosa, 1 day carnival pass, 10x game credits, a limited edition Garfield Drawstring bag, Garfield Tumbler, and a mystery gift. It is mandatory for all Garfield Carnival & Garfield Run participants to collect their Race Entry Packs within the dates stated above. Participants will need to bring along a photo ID (NRIC / FIN / Driver’s License / Passport) for the collection of Race Entry Packs. The Organizer reserves the right to refuse participants without the required documents from collecting their entry packs. • A copy of the participant’s identification card and confirmation slip for verification. 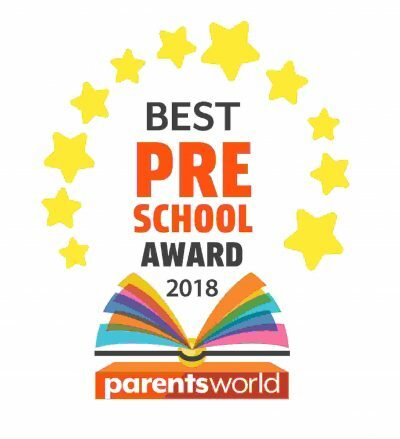 All day free entry for everyone. Take the North-East Line or Circle Line and alight at the HarbourFront Station. From there, you may go the 3rd level of VivoCity shopping mall, and transfer onto Sentosa Express. Free entry by presenting your Garfield Carnival Ticket or Garfield Race Bib. $4.00 per entry per person for non-participants. Take a bus and alight along Telok Blangah Road. Go to 3rd level of VivoCity shopping mall, and transfer onto Sentosa Express. Free entry per car or taxi by presenting your Garfield Carnival Ticket or Race Bib. Free entry covers all passengers aboard the vehicle.